Press release and Twitter chat! On May 21 we will issue a press release and you will be able to buy our book at the Powerful Learning Practice bookstore. At 7 pm EDT – New York City time we will be hosting a Twitter chat. 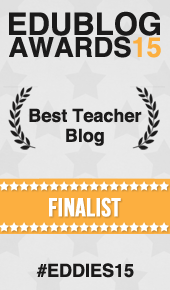 Ann Michaelsen and her students will lead a Twitter chat about Connected Learners, using the hashtag #plpnetwork. 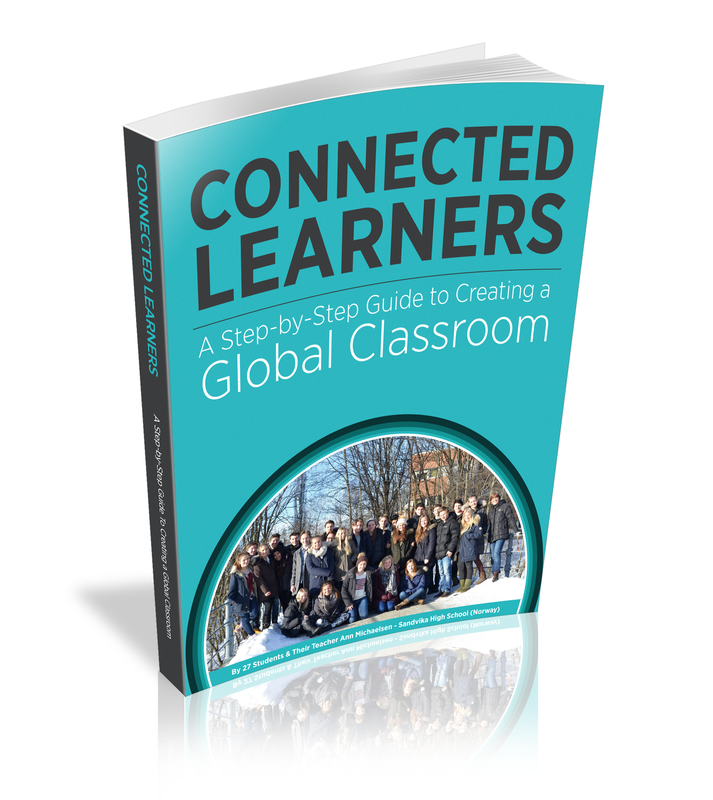 Learn more about the chat, the book and the students’ activities at the Connected Learners blog. More info will be posted here! 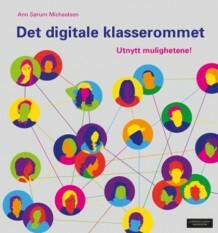 In the meanwhile we are proud to show you the book cover!